The Russian capital opens its fourth international airport on Monday. 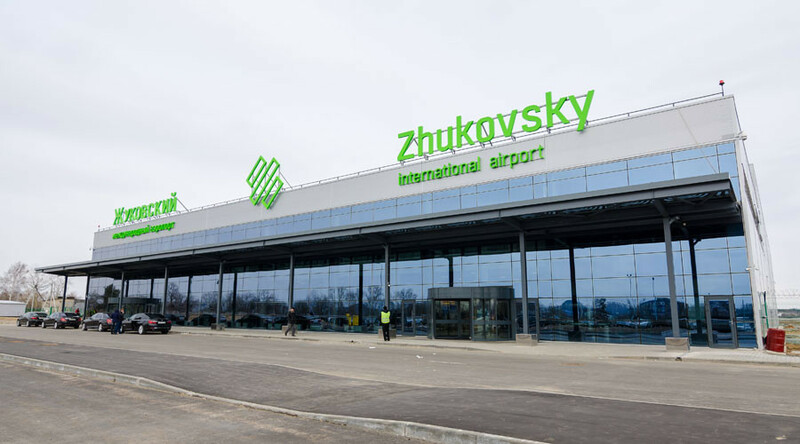 Located 43 kilometers from central Moscow, Zhukovsky airport will serve four million passengers annually. This figure can grow to 12 million by 2020, when construction is complete. The company that built the terminal, Ramport Aero, has invested $27 million into the project. Seventy-five percent minus one share of the enterprise belongs to Lithuania-based Avia Solutions Group, while the rest of the shares are owned by the Russian state corporation Rostec. At the moment, Zhukovsky has only one runway, but it’s the longest in Europe – 5.5 kilometers. No airline has confirmed it will fly from the new airport, but according to Vedomosti daily sources, airlines from Kazakhstan and Kyrgyzstan are expected to begin operations. 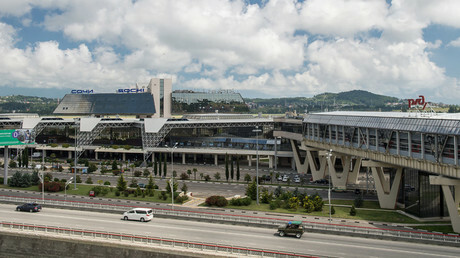 The owners of the airport intend to get about 70 percent of the revenues from parking, retail, office centers, freight terminals and other business activities not directly connected to flights. In 2017, Zhukovsky is scheduled to become the first Russian airport to list an IPO. One of the main drawbacks of the new airport is poor transport accessibility. At present, it has no direct express train service which is available at the other Moscow airports, and cars are likely to get stuck in traffic jams. Russian Railways intends to rebuild the closest train station to the airport (about 35 minutes from Kazansky railway terminal), which will be connected to the airport by a shuttle. Before Zhukovsky opened, Moscow had three international airports – Sheremetyevo, Domodedovo and Vnukovo.